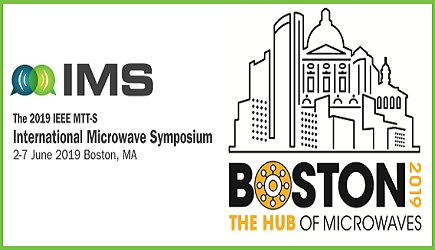 Mini-Circuits is a global leader in the design, manufacture and distribution of RF, IF and microwave components and integrated assemblies covering the DC to 86 GHz range. 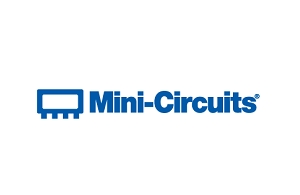 With over 50 years of experience serving the industry, Mini-Circuits offers 27 different product lines and supplies over 10,000 active models to customers in commercial, industrial, space and military markets. Absolute commitment to demanding quality standards, continuous innovation, rapid response, value pricing, and top-notch customer service have made Mini-Circuits the preferred supplier to over 20,000 customers worldwide.